Yep, it’s a real thing, y’all. Beeramisu. Tiramisu, except made with beer. Local Good People Brewing’s Coffee Oatmeal Stout Beer to be specific. 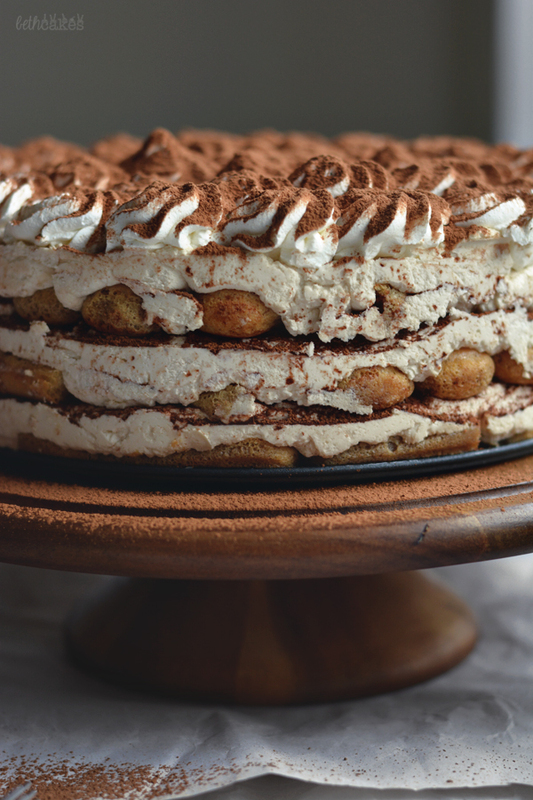 I’ve been wanting to make this tiramisu all summer, but I’ve been so lazy about baking recently. It is 100% the heat’s fault. No-bake desserts have been totally saving me, so I figured I needed to make this before the summer is over. 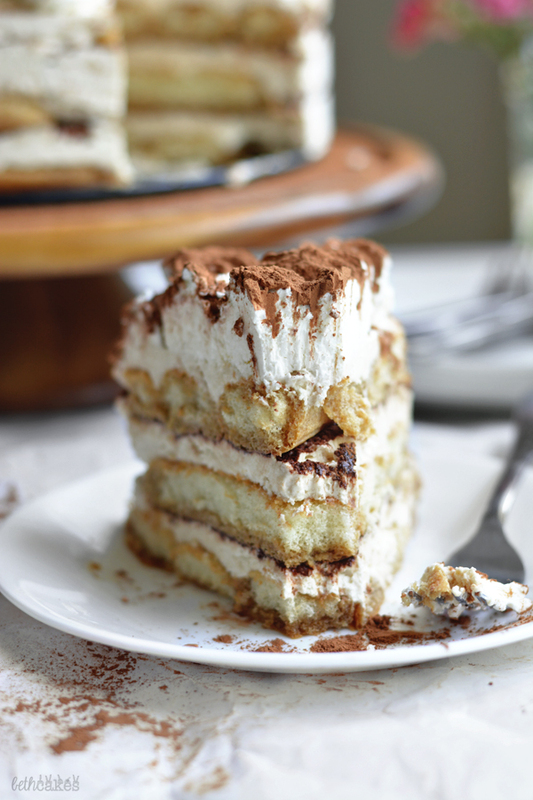 I have a little bit of a tiramisu obsession. 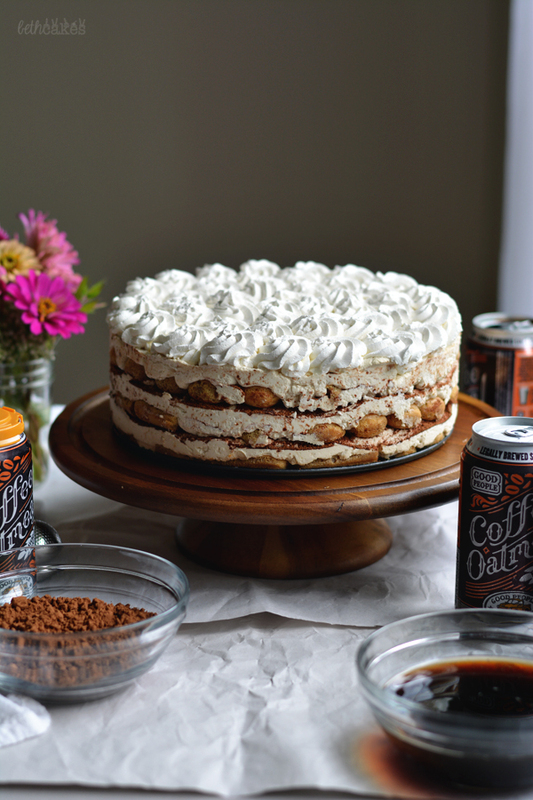 One of the other tiramisu recipes I’ve posted here on the blog uses my fave local cold brew coffee, Icebox, which I’ve been posting a lot of lately. I first came across a recipe called Beeramisu when I worked at MyRecipes.com. My immediate reaction was omg wuuuut. 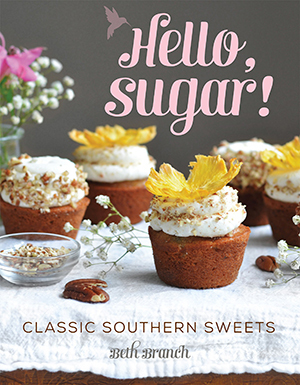 I absolutely love taking classic recipes and putting a fun, modern twist on them (see doughnut tiramisu), so this past weekend I felt like it was time to spread the #locallove and finally make this thang. Combine mascarpone, powdered sugar, and coffee extract in a large bowl and mix on medium speed with an electric mixer until smooth. In a separate bowl, or the bowl of a stand mixer, add whipping cream and espresso powder. Wait for espresso powder to dissolve, then whip on medium high speed until stiff peaks form. Gently fold whipped cream into the mascarpone mixture until all ingredients are incorporated. In the bowl of a stand mixer, or a medium-sized bowl with a hand-held mixer, whip cream on medium-high speed until soft peaks form. With mixer running, add powdered sugar and vanilla. Beat until stiff peaks form. Pour beer into a bowl. Dip one ladyfinger at a time for a second or two on both sides, then lay in the the prepared pan until the bottom of the pan is covered. Spread half of filling over lady fingers. Dust with a thin, even layer of cocoa powder. Repeat layers--ladyfingers, filling, and cocoa powder. Top with a third layer of lady fingers. 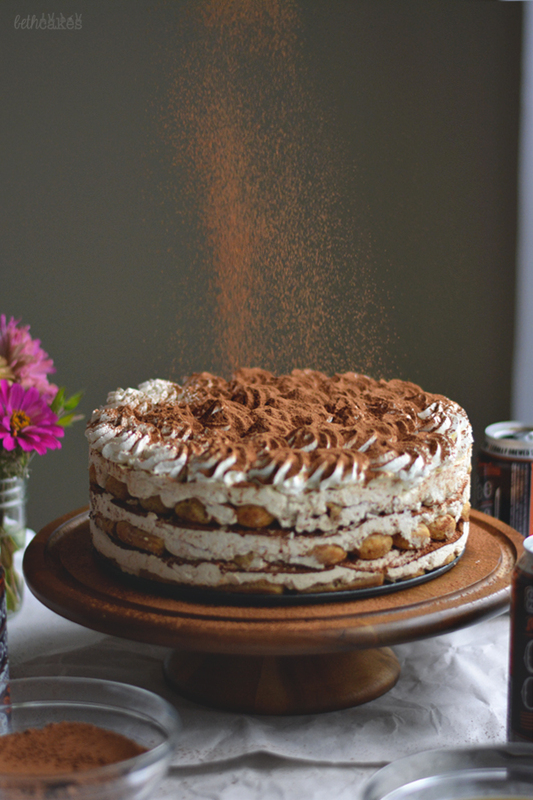 Pipe whipped cream on top of tiramisu and dust with a final layer of cocoa powder. Remove from pan and cut into slices to serve! Looks fantastic. Beer and cake, who knew? Seems perfect to me. This is so brilliant and so much fun! 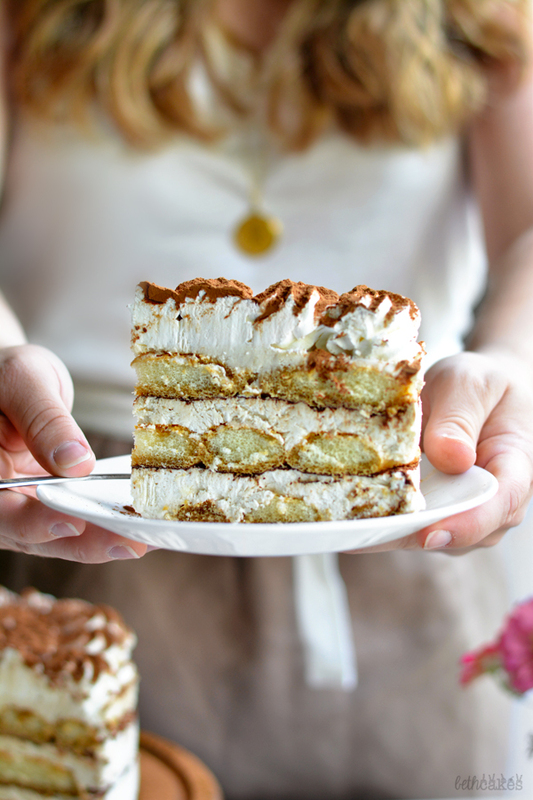 Beeramisu was a wonderful idea, and I want to dig right into that slice. It looks swoon-worthy!